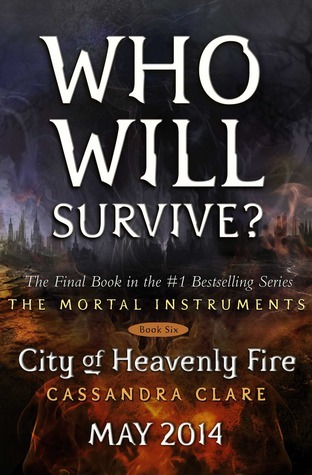 This is the first book in the new series by Cassandra Clare and she is co-writing the series with Holly Black. In the series, we follow a magician as he tries to be who he is and not the powerful magician that everyone expects him to be. This is a little different story from Cassandra Clare but if the story is anything like her other stories, it should have a lot of details and a lot of different characters that we can rally around. The Iron Trial will be available as e-book for Kindle or Nook and also is available in soft cover. 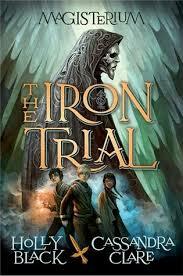 You can add The Iron Trial to your Goodreads shelf by going here. Will you be reading The Iron Trial? 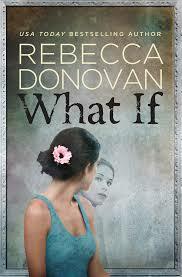 In this new book from Rebecca Donovan (author of the Breathing series), we follow Cal gets a second chance at love with his first love but obviously things are not that easy as the woman that he falls in love with claims she is not his first love at all. We can expect this story to have a lot of heart and characters that we can fall in love with as it unfolds on the page. This is the third book in the series and like the other two books it will follow a different couple as they go through the trails of meeting and trying to make their relationship work. J. Lynn (aka Jennifer Armentrout) knows how to create complex characters that we always are rooting for. No doubt that it will involve a lot of drama and heart ache as we get to see if love can conquer all. In the 2nd book in the series, we meet back up with Cassie as she tries to deal with the consequences from what happened at the end of the first book. 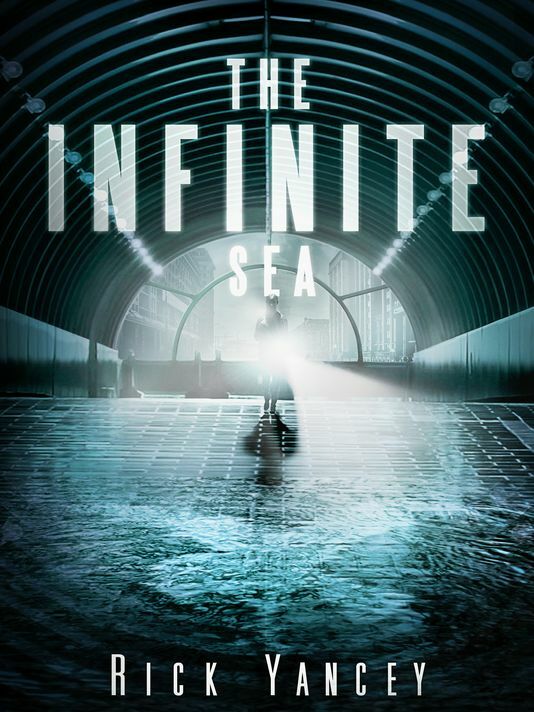 Author Rick Yancey has said that this story will reveal things about the characters and show that things are not going to be as easy to predict as one might think. 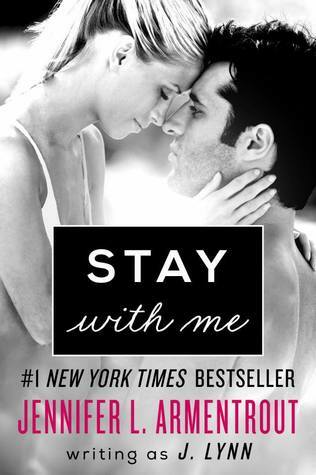 In this third book that involves this couple (6th book in the series), Callie and Kayden try and enjoy their happily ever after but things are too good to be true as their past comes back to challenge their relationship. We have all been rooting for this couple since the series started. They have both come from dark pasts and they found light in each other. It is hard to watch this couple struggle so much but that is how life can be sometimes. It can be crap and we just hope that love can be enough to save us. With 2013 coming to an end, it’s time to look towards 2014 and all the great books set to come out. 2013 saw the end of a lot of book series (such as Divergent and Legend) but it also started a lot of good book series (The 5th Wave and The Cuckoo’s Calling). All but one of the books on the list are part of a series but that’s mainly because new or stand-alone novels don’t usually announce a date unless it’s coming up. The novellas were supposed to come out in January and February respectively, but Roth delayed the release of those two novellas so that she could ‘perfect’ them. 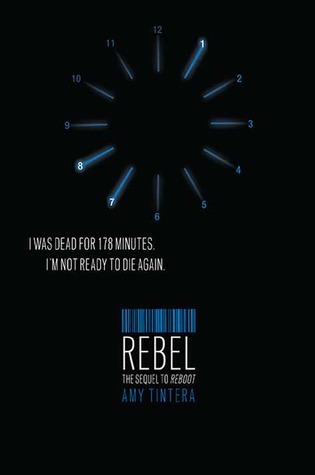 This might be because of the backlash from Allegiant but for the delay doesn’t bother me too much. I have yet to read the already two released novellas (Free Four and The Initiation) for the fact I wanted to read them together. 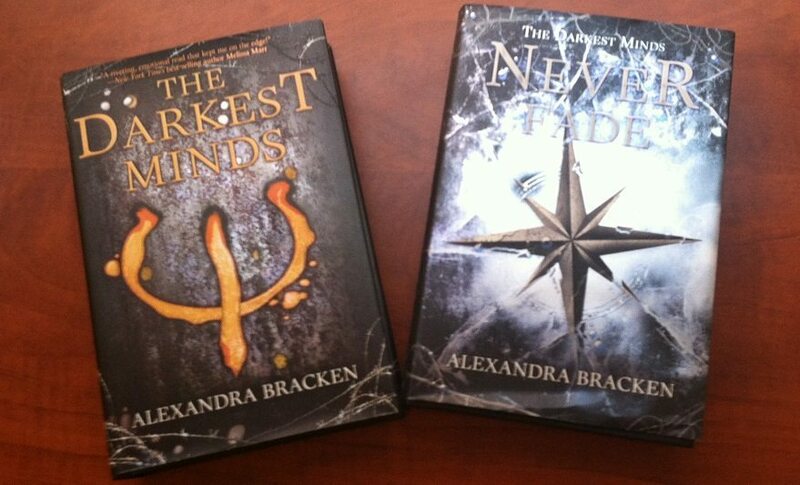 Cassandra Clare (Mortal Instruments series) joins up with Holly Black (The Spiderwick Chronicles) in this new series. These two authors take us to a new world filled with magic. 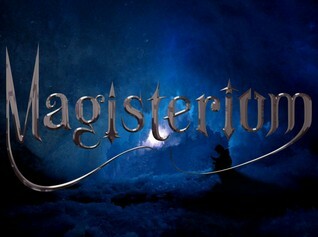 The lead character has to make a choice based on his distrust of magicians and staying away from a place called Magisterium. No doubt we will get some fun characters and great storylines that will be very in depth and filled with twists and turns. In the 4th book, we look to get some of the answers that were left at the end of book 3. No doubt there is going to be some big conflict in this one to help set up the 5th book. I wouldn’t be surprised if there is a pregnancy in store for Gideon and Ava. She is the author of the Hush, Hush series which is a book series that I really like. I am happy to see that she is back at it. This one sounds like a stand-alone novel, which I’m ok with because I’m going to need a break with all the book series I’m reading. It sounds like a thrilling mystery those circles around a romance story. 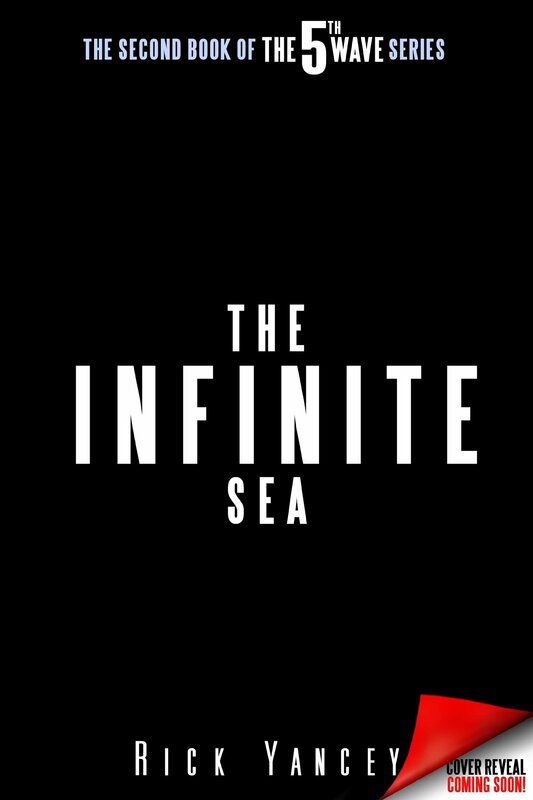 Overall, it looks like an intriguing story and one that I am anxious to read. Aliens are trying to take over the world and it’s hard to know who is a friend and who is a foe when everyone looks the same. Cassie has to deal with trying to survive while dealing with her feelings for Ben and Evan, neither one she is sure she can trust. The first book had what I like to call an expected twist, but it certainly does add to the drama of the series. I would expect that the 2nd book would focus more on setting up the 3rd book which means it could be a little slower, but I think if done right it can be worth the read. This story is a little different then the other Young Adult Fiction books. The relationship between Wren and Callum is strong and one of the better relationships I have seen in these books. She risked everything to save him and now we get to see what the choice means for the future. There was a lot of action, drama, and twists that I am sure will spill over into the 2nd book. This story brings us back to the Shiver trilogy as we know follow Cole and get to know his story. We met him in Linger and came to help Sam with the wolves. Now we get to see the relationship between him and Isabelle. He came back to try and win back Isabelle’s love. Cole was a very tragic character in the Shiver trilogy and I am anxious and excited to see how his story ends. Hoping for a happy ending. Marie Lu described her new series as X-men meets Assassins Creed meets Game of Thrones. All this equals JACKPOT. I love those three things so to have a story like that would be perfect. Legend was filled with a lot of action, suspense, with a touch of romance. I would expect the same thing to happen in her new series. The 2nd book of the series, certainly gave us a lot of food for thought for this book. I’m hoping that this one is able to tie all the loose ends and have a bit more of the action that I was hoping for when I read the final book of Champion and Allegiant. Considering how well the last two ended, I expect this one will be along the same lines. Though, authors have been surprising me of late. So who knows? The Mortal Instruments is essentially broken into 2 trilogies which makes this book extra special as it ends the 2nd trilogy and the 6-book series as a whole. This book has a lot of questions that it needs to answers and with the cover that was released by Clare, it sounds like it might be an all-out war in this book. Clare has stated that there will be major deaths in the story and I just hope that this book doesn’t have the backlash that Allegiant did.